Philadelphia running back Darren Sproles could be back on the field for the first time since Week 1 when the Eagles play the Dallas Cowboys on Sunday night. 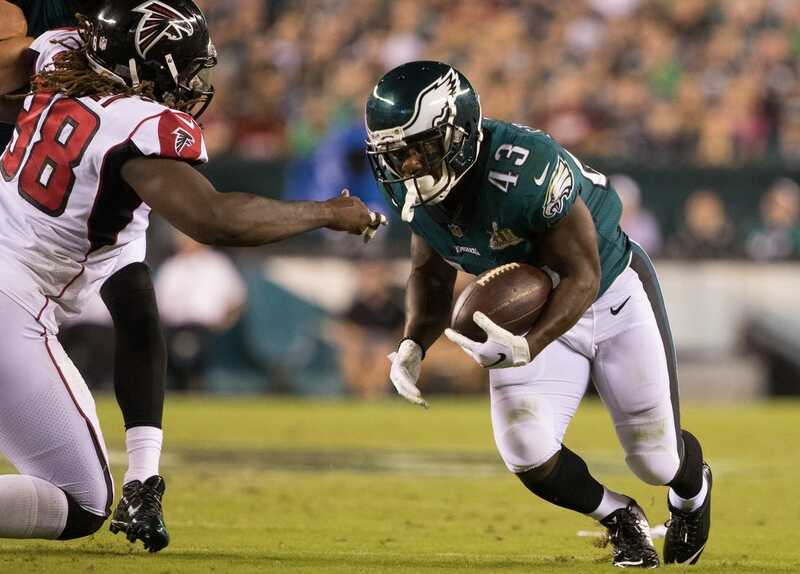 Sproles, who will retire after the season, had five carries for 10 yards and four catches for 22 yards in an 18-12 win over the Atlanta Falcons in Week 1 but has been sidelined by an injured hamstring since. Eagles coach Doug Pederson said Wednesday that Sproles is ready to rejoin practice and should be in the lineup Sunday night. Pederson also said right tackle Lane Johnson is expected to play, despite sustaining a sprained medial collateral ligament in his knee during a Week 8 win over the Jacksonville Jaguars in London. Johnson went down in the first half against the Jaguars and was carted to the locker room. He did not return. Philadelphia had its bye week after the London game, giving Johnson and Sproles extra time to get healthy. The team also lost cornerback Jalen Mills to a foot injury against the Jaguars and say he'll be re-evaluated later this week to determine whether he can play.